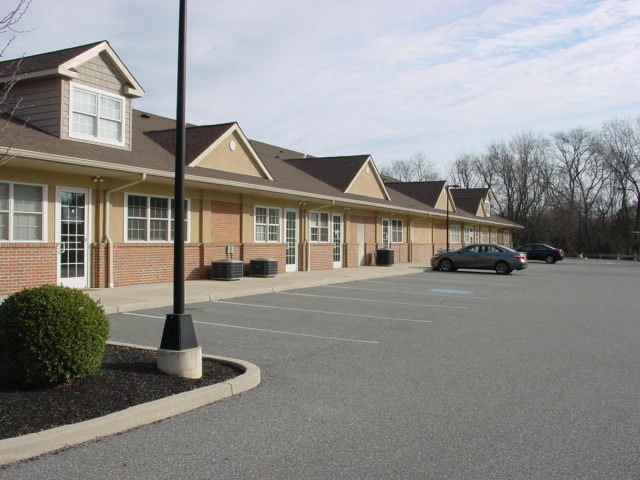 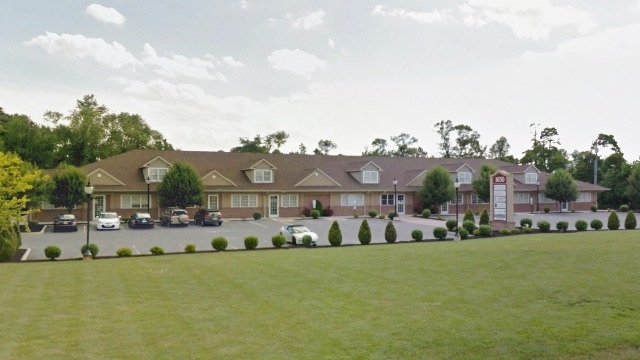 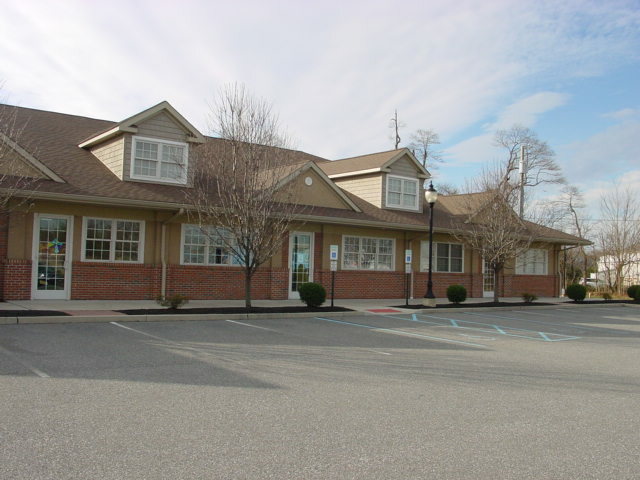 Medical/Professional Office suite for lease in one of the fastest growing areas in Woolwich Township, which is strategically located on the US 322 corridor between the NJ Turnpike and 295. 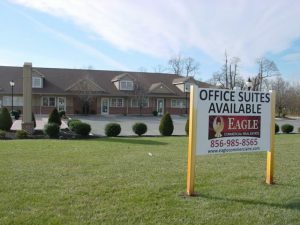 The available suite offers a 2,416 SF footprint allowing the user multiple options to configure this modern office space to meet their individual business operation. 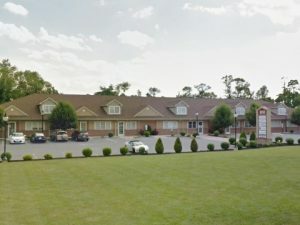 Be part of one of the most established professional offices in Gloucester County offering a spacious design and ample front and rear parking. As a bonus, these office suites are situated adjacent to Super Wawa and Dunkin Donuts. 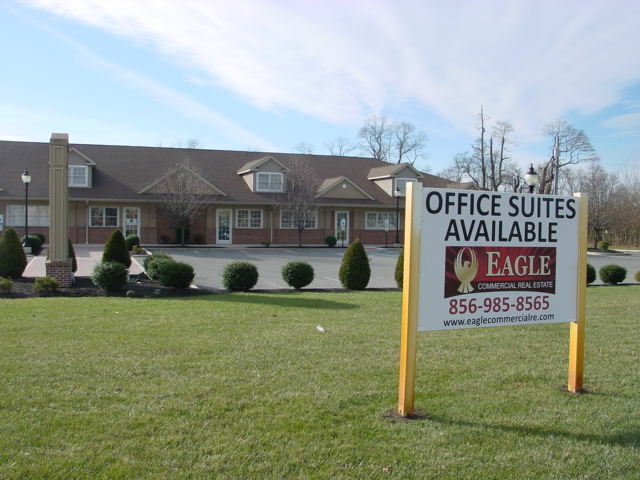 Ask us about the optional office furniture and work stations that are presently displayed offering a turnkey office operation.